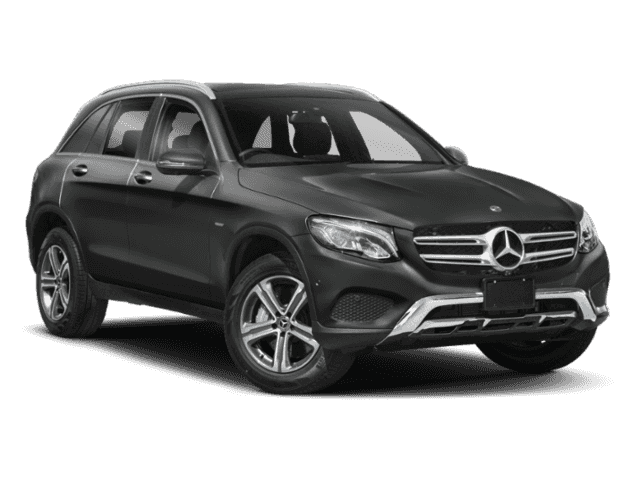 Heated Seats, Sunroof, Power Liftgate, Back-Up Camera, Full-Time 4MATIC® All-Wheel Drive, HEATED STEERING WHEEL, PANORAMA SUNROOF, BLIND SPOT ASSIST. 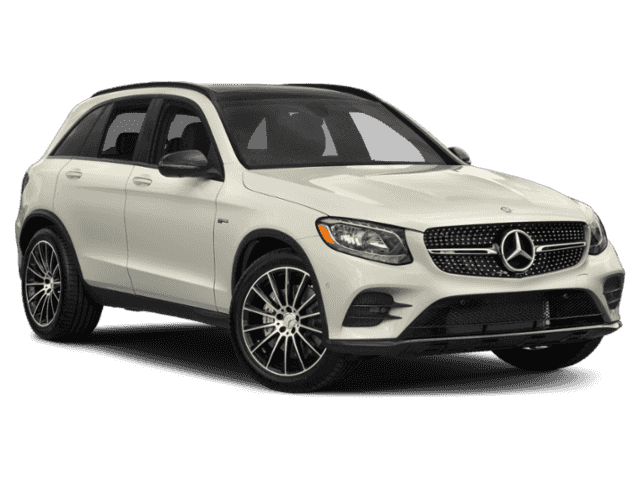 GLC 350e trim, Polar White exterior and Silk Beige / Black MB-Tex interior. 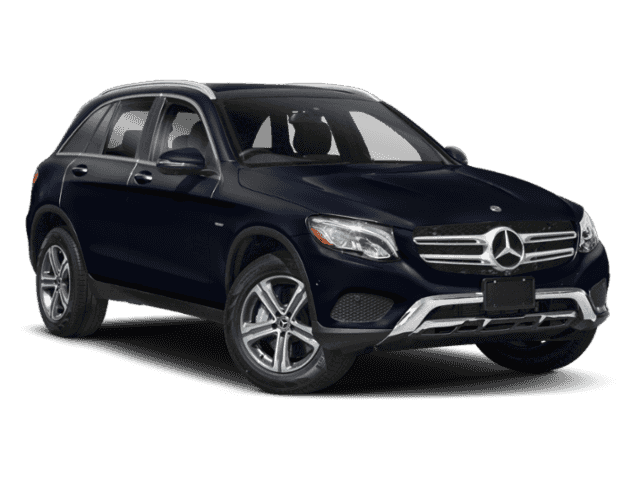 READ MORE!======KEY FEATURES INCLUDE: Full-Time 4MATIC® All-Wheel Drive, Power Liftgate, Heated Driver Seat, Back-Up Camera, Turbocharged MP3 Player, Privacy Glass, Remote Trunk Release, Steering Wheel Controls, Child Safety Locks. ======OPTION PACKAGES: PANORAMA SUNROOF, PREMIUM PACKAGE KEYLESS GO®, SiriusXM Satellite Radio, BLIND SPOT ASSIST, SMARTPHONE INTEGRATION PACKAGE No intelligence hybrid navigation functions are available w/smartphone integration package, Android Auto, Apple CarPlay, Smartphone Integration, HEATED STEERING WHEEL. 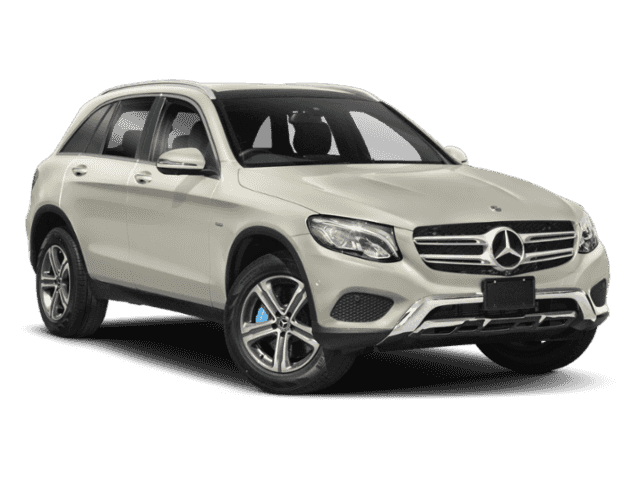 Mercedes-Benz GLC 350e with Polar White exterior and Silk Beige / Black MB-Tex interior features a 4 Cylinder Engine with 315 HP at 5000 RPM*. Horsepower calculations based on trim engine configuration. Please confirm the accuracy of the included equipment by calling us prior to purchase.